AKSARBEN Stock Show is moving to Grand Island, Neb. 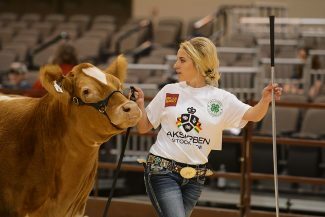 The AKSARBEN Stock Show is one of the premier 4-H stock shows in the nation. The AKSARBEN Stock Show and Purple Ribbon Auction is being moved to the Fonner Park/Nebraska State Fairgrounds in Grand Island, Neb. At the new venue in Grand Island, Neb., the AKSARBEN Stock Show is expected to draw more than 1,200 4-H exhibitors from states throughout the Midwest. Since 1928, the AKSARBEN Stock Show has been committed to "producing an annual community celebration of the region's heritage which educates and benefits families." And in keeping with their goals of growing the largest 4-H Stock Show in the nation, they have partnered with the Grand Island Livestock Complex Authority and are relocating the AKSARBEN Stock Show and Purple Ribbon Auction to the Fonner Park/Nebraska State Fairgrounds in Grand Island, Neb. The 2017 show is scheduled for Sept. 28 through Oct. 1. "With the continued growth of the AKSARBEN Stock Show, we believe this is the right fit for us," said Kevin Kock, executive director of AKSARBEN Agriculture Initiatives. "It will provide everyone from exhibitors to spectators with cutting-edge facilities and proper space to improve on what is already the premier livestock show in our region." The state-of-the-art livestock facilities at Fonner Park were completed in 2012 as the new home for the Nebraska State Fair. The nearly 500,000-square-foot facilities include barns dedicated to cattle, sheep, swine and goats, and as well as The Five Points Bank Arena and the Pinnacle Bank Expo Center providing for advanced exhibition opportunities for livestock and equine exhibitors. Also the facilities house various exhibits including the Raising Nebraska interactive agriculture science experience, birthing pavilion and milking parlor offering attendees the ability to learn more about food, fiber and fuel production. "AKSARBEN Foundation has a long tradition of making meaningful and sustainable impacts beyond Omaha," said Kirk Kellner, chairman of the Knights of AKSARBEN and regional president of Wells Fargo Bank. "Moving the AKSARBEN Stock Show to Grand Island demonstrates a commitment by AKSARBEN Foundation to maximize its impact on Greater Nebraska and grow the Knights of AKSARBEN leadership network." AKSARBEN Foundation officials believe the move to Grand Island provides the foundation with opportunities to expand its impact statewide and increase the number of business and community leaders carrying out its mission to leverage collective business leadership to build a more prosperous heartland. 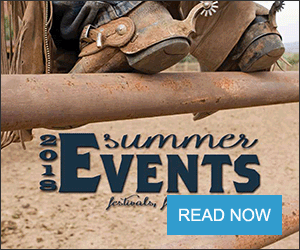 "The impacts of the cattle shows in Grand Island have been enormous and now the ability to have AKSARBEN, one of the most prestigious names in the livestock industry to come here, is a real identifier for our community," said Brad Mellema, executive director of the Grand Island Convention and Visitors Bureau. "In the four short years since the creation of the Grand Island Livestock Complex Authority, we have worked diligently to bring national shows to Grand Island, with considerable success," said Joseph McDermott, executive director of the Nebraska State Fair. "Never in my mind did I think that we would land one of the most prestigious shows in the country. 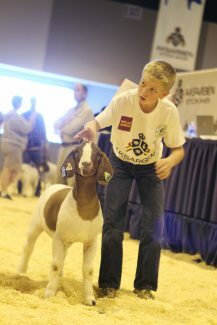 This move of the AKSARBEN Stock Show to Grand Island exemplifies the hard work and hospitality of our community." Cindy Johnson, president of the Grand Island Area Chamber of Commerce, said Grand Island and communities across central Nebraska will enthusiastically embrace the ASKARBEN Stock Show at its new location. "Our region has made significant investments to attract leaders in the livestock show industry and drive economic impact," Johnson said. 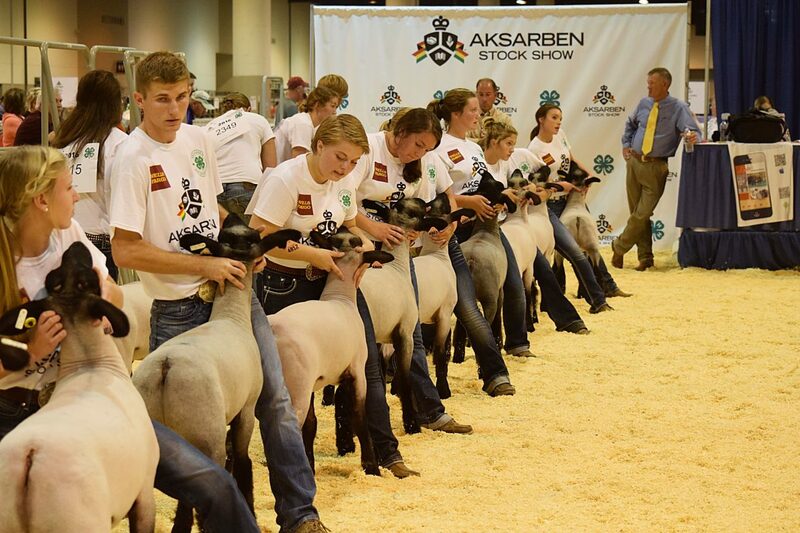 "The AKSARBEN Stock Show is the premier 4-H stock show in the nation, and we anticipate tremendous interest among 4-H families and the Tri-Cities community. 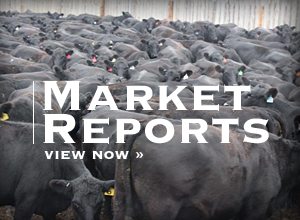 It's a win-win for central Nebraska and for the AKSARBEN Stock Show." As part of the transition, day-to-day operation of the AKSARBEN Stock Show will shift to the Grand Island Livestock Complex Authority by 2019. The GILCA is a collaborative of the Nebraska State Fair, Fonner Park, the Grand Island Chamber of Commerce and the Grand Island Hall County Convention and Visitors Bureau. Aksarben Foundation will remain the perpetual title sponsor and members of the Knights of AKSARBEN will sit on the event's oversight committee. The Purple Ribbon Auction, which supports AKSARBEN Foundation's annual contribution of $250,000 to 4-H youth in the form of scholarships, premiums and awards, will be driven by a committee of Grand Island and Tri-cities business and community leaders. At the new venue in Grand Island the AKSARBEN Stock Show is expects to draw more than 1,200 4-H exhibitors from states throughout the Midwest, including Colorado, Iowa, Kansas, Illinois, Minnesota, Missouri, North Dakota, South Dakota, Nebraska and Wyoming. National Livestock Judging and Quiz Bowl competitions will bring in an additional 700 competitors from across the nation. — Nelson-Licking is a freelance writer from the Nebraska Sandhills who uses her agricultural background to cover articles of interest to the agricultural community.